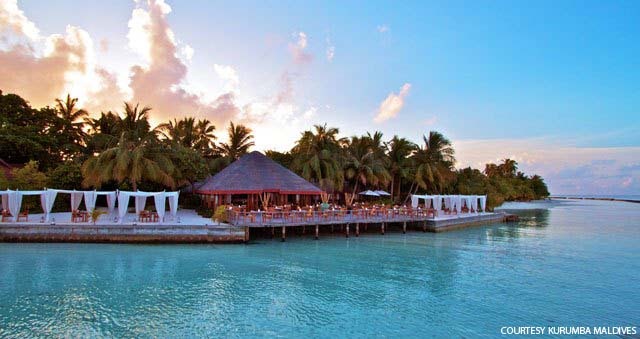 (Please advise your hotel details at the time of booking. 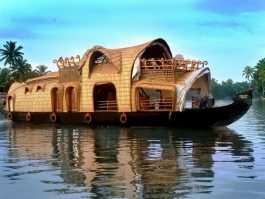 Varkala Houseboat booking, Varkala Houseboat Packages , Varkala Houseboat Tours, Houseboat trip from Varkala ,Best Houseboat Tour Packages In Varkala. 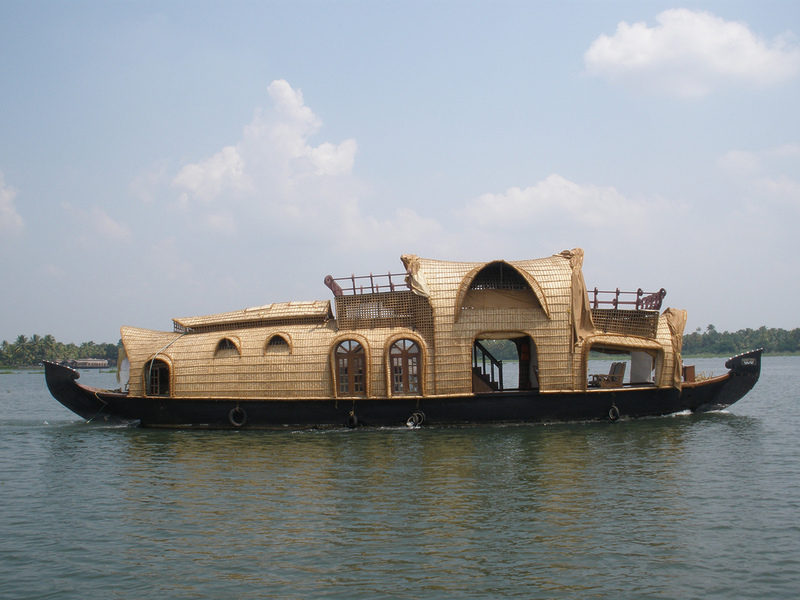 Houseboat cruises and Kollam Backwaters ; Kollam is popular for Houseboat cruise. 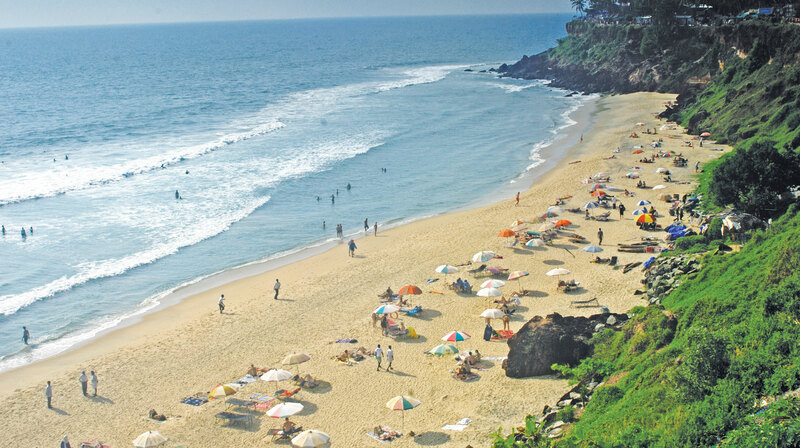 Kollam is a beautiful destination and a gateway to the Kerala backwaters. 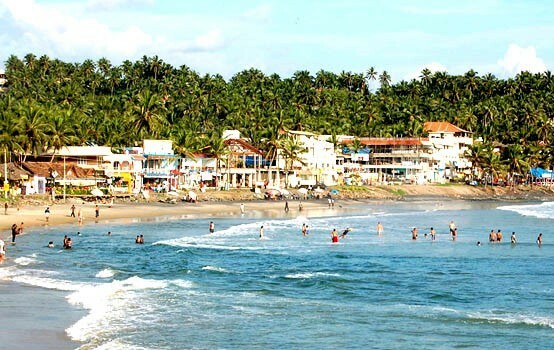 You can see the tourist attractions of Kollam on Kerala tours with Kerala Backwater Cruise. 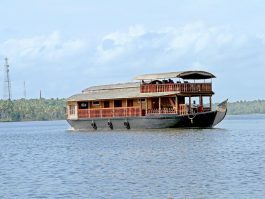 Experiance Backwater Houseboat Cruise at Ahtamudi Lake Kollam. 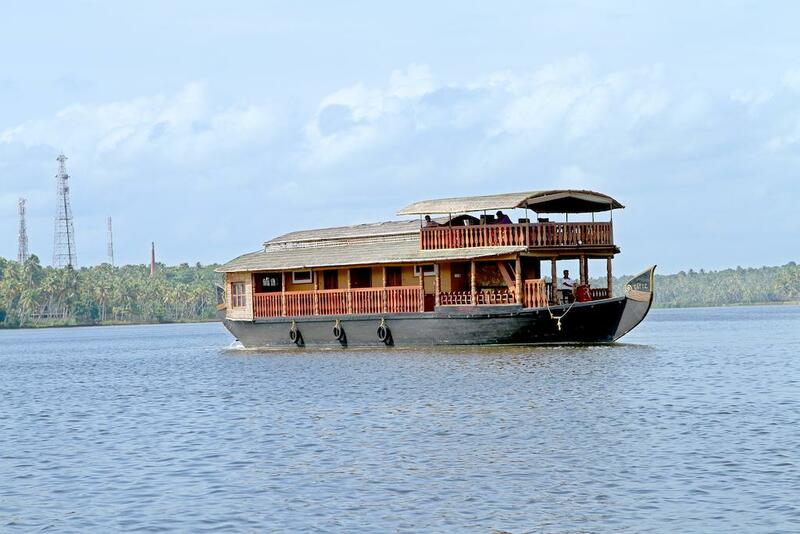 Explore the famous Kerala Backwaters of Ashtamudi Kollam on board a traditional houseboat. 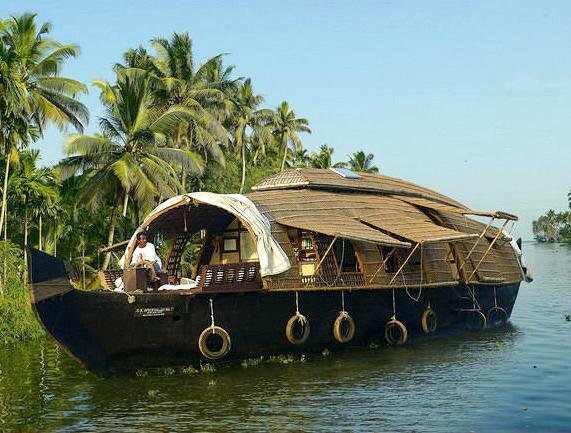 Enjoying the scenery on board one of the local houseboats is one of the world’s greatest travel experiences. 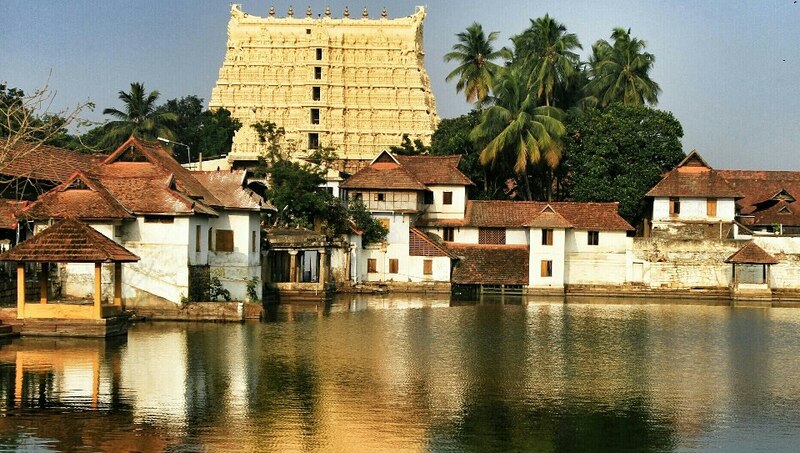 This overnight cruise includes all meals, comfortable accommodation, an English speaking Driver guide/ Local Guide and round trip transfers from Poovar Trivandrum, Kerala. 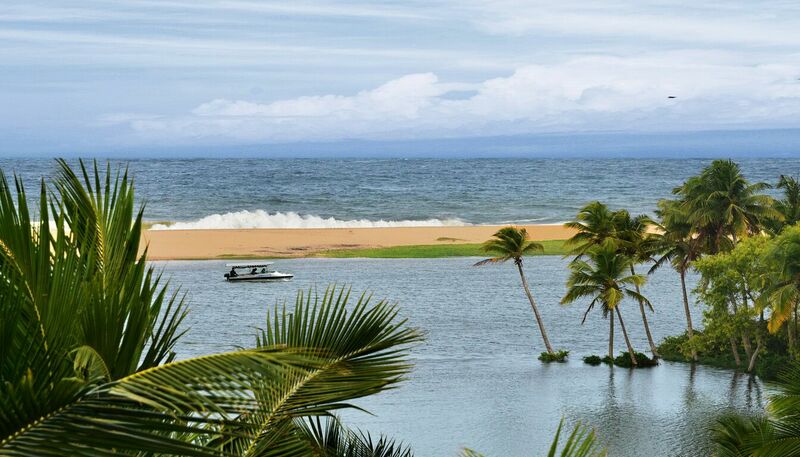 Kerala is famous for the breathtaking beauty of its backwaters. 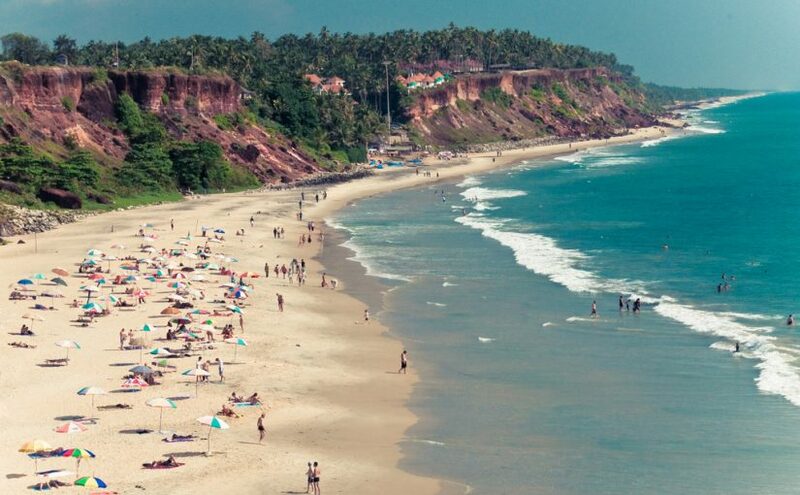 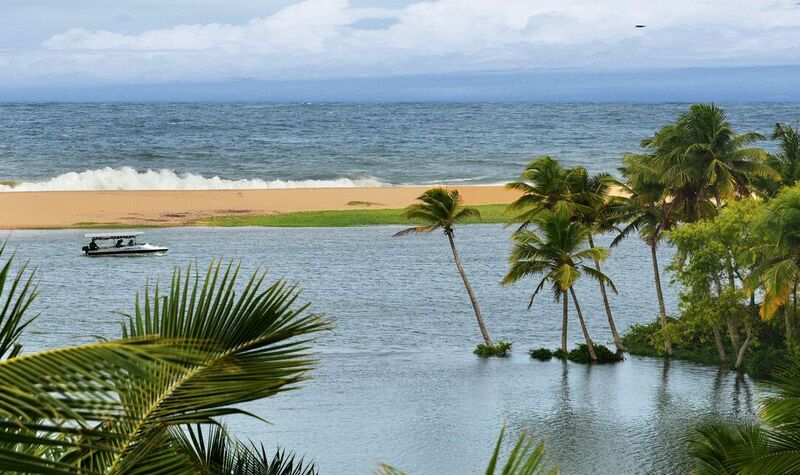 An intricate system of interconnected waterways, rivers, lakes and inlets, the backwaters run parallel to the Arabian sea and offer rare scenic beauty. 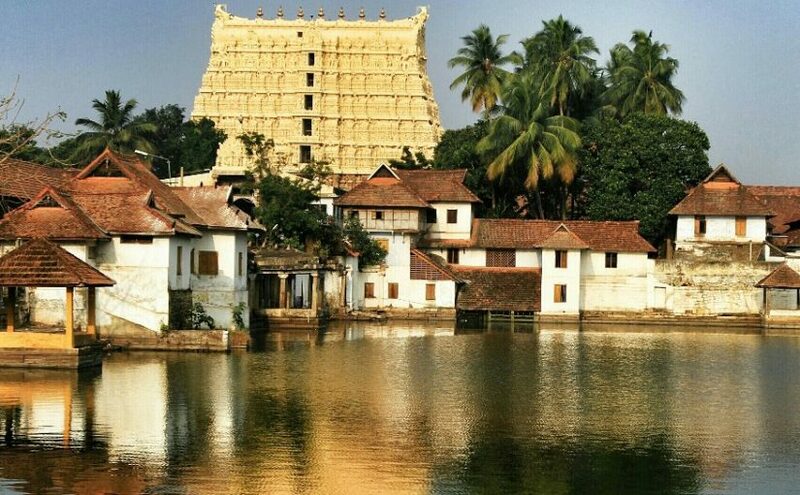 Palm and coconut trees line the interconnected waterways along which lie cantilevered Chinese fishing nets, small towns and villages with churches, mosques, temples and schools. 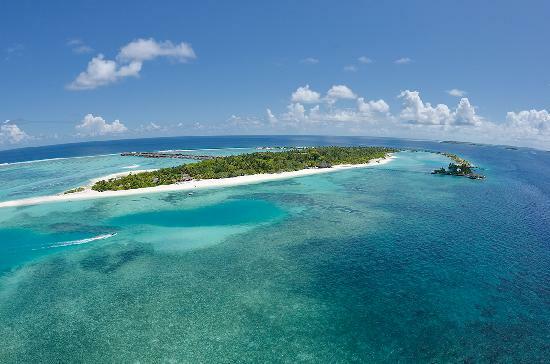 As your houseboat winds its way along these spectacular waterways you will be able to witness a way of life that is beautiful, laid-back and where natural beauty abounds. 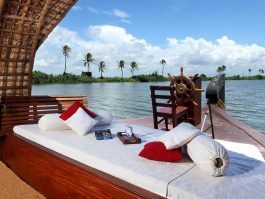 Following a pick up from Varkala /Hotel at 10.00 am Transfer to Ashtamudi Lake Kollam Backwaters to board your houseboat at 11.00 am .Cruise slowly through the backwaters and village areas to marvel at the lush vegetation, coconut palms and much more.There will be 3 staff members to look after you and make sure your experience is as relaxed as you could wish for. 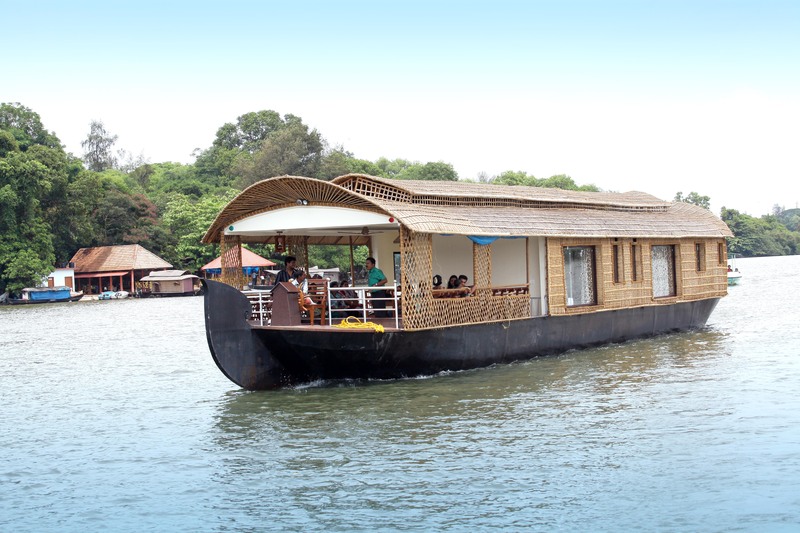 Accommodation in houseboat for day night use. 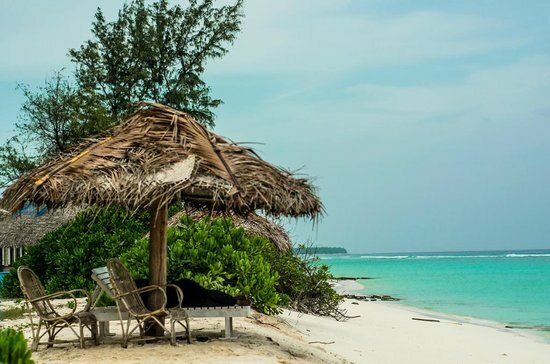 Welcome drink, fruit basket , Lunch, afternoon snacks with tea/coffee, Dinner , Breakfast. 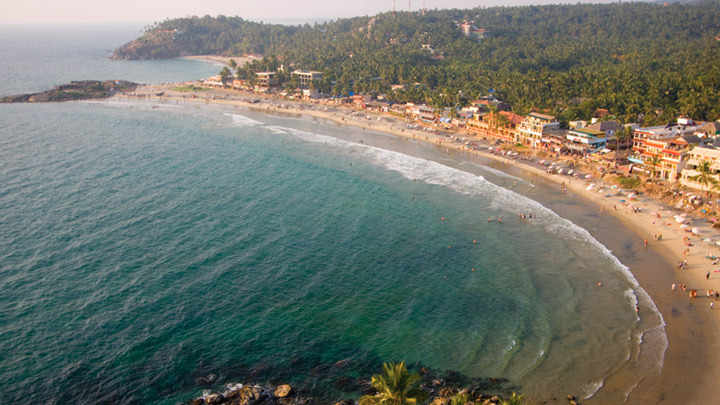 houseboat tour from kovalam beach kerala.